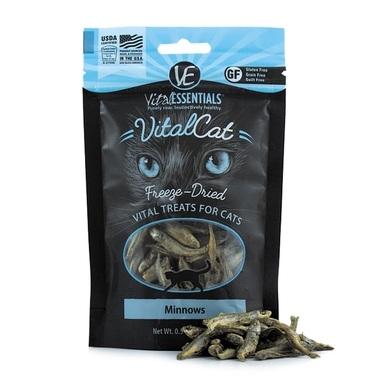 Vital Essentials Vital Ahi Tuna Freeze-dried Cat Treats satisfy your cat’s carnivorous cravings with an irresistibly delicious single-protein treat. 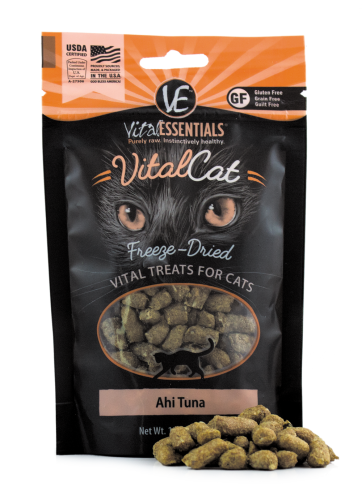 It’s made with only fresh, whole ahi tuna that has been freeze-dried to preserve vital nutrients without cooking or over-processing. These healthy protein-rich treats are grain-free and full of flavor, which makes them a great option for snack time. 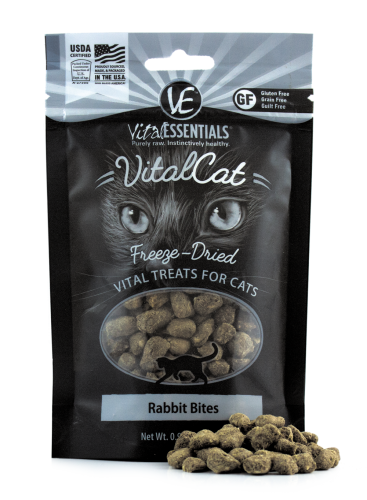 Vital Essentials Vital Rabbit Bites Freeze-dried Cat Treats satisfy your cat’s carnivorous cravings with a healthy single-protein treat. 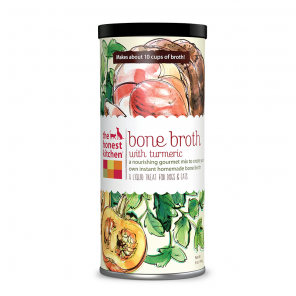 It’s made with only fresh, whole single-sourced USDA rabbit that has been freeze-dried to preserve vital nutrients without cooking or over-processing. These healthy protein-rich treats are grain-free and full of flavor, which makes them a great option for snack time.